Popularity - 136 views, 1.8 views per day, 76 days on eBay. Very high amount of views. 0 sold, 27 available. 136 views, 1.8 views per day, 76 days on eBay. Very high amount of views. 0 sold, 27 available. Seller - 31,545+ items sold. 0.8% negative feedback. Top-Rated Plus! Top-Rated Seller, 30-day return policy, ships in 1 business day with tracking. 31,545+ items sold. 0.8% negative feedback. Top-Rated Plus! Top-Rated Seller, 30-day return policy, ships in 1 business day with tracking. 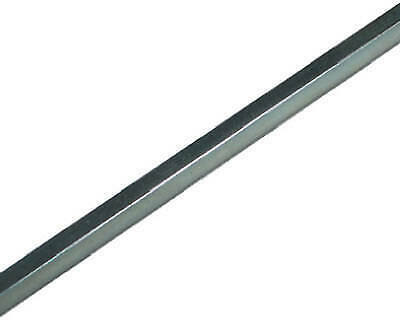 Square Steel Tube, 16-Gauge, 1/2 x 48-In. Square Aluminum Tube, 3/4 x 48-In. Square Steel Tube, 1 x 48-In. Square Key Stock, 3/16 x 12-In. Square Steel Tube, 1/2 x 36-In. Square Steel Tube, 16-Gauge, 3/4 x 48-In. Square Key Stock, 1/4 x 12-In. Square Key Stock, 5/16 x 12-In. 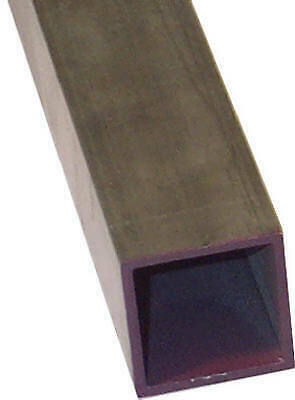 Square Key Stock, 3/8 x 12-In.